You can trust our experienced veterinarian with all of your pet care needs. Our skilled doctor and team provide a wide variety of animal care services. We are located on the campus of Fayette County Schools’ AgriScience Center. Our clinic location allows students to learn from our doctors and staff in a safe and well regulated environment. 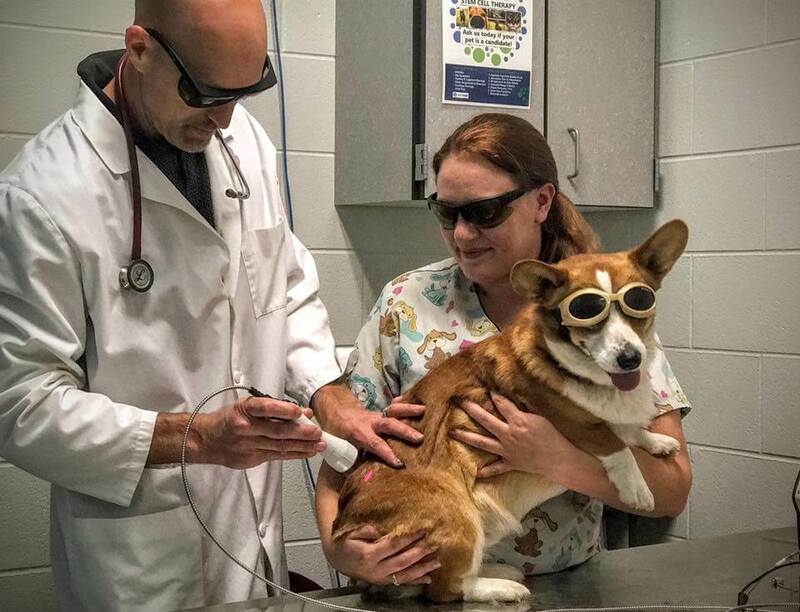 Locust Trace Veterinary Clinic is the first animal hospital in our community where students with an interest in veterinary medicine are mentored by professionals and are a part of an animal hospital’s daily functions. Will I be going in a school with my pet? The animal clinic is adjacent to the school, but clients and their pets will enter our spacious lobby through the exclusive animal clinic entrance. 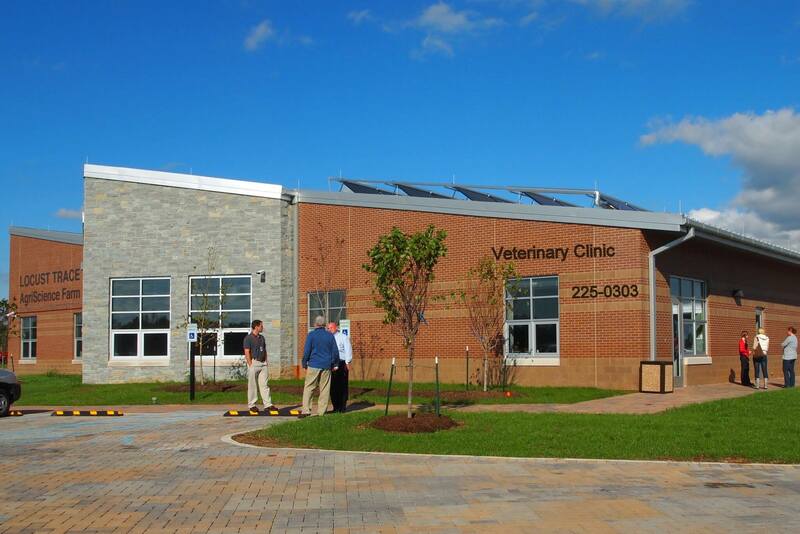 You’ll also find designated vet clinic parking on a beautiful campus filled with animal lovers of all ages. Will students be providing animal care or observing during my visit? While our veterinary facility has a secondary purpose to inspire students in the fields of animal medicine, our primary purpose is providing excellent care to our patients. Only experienced veterinarians and trained technicians will be providing medical care. Students will be allowed to observe and assist when appropriate. Amazing and very impressed...I decided to move the care of my 3 animals to this clinic. Very professional and great place. Very knowledgeable staff. Would recommend! They were compassionate when we brought our dog in.